Confirmation is an active, intentional, and joyous commitment and affirmation to your faith. You promise to walk to the walk – to walk the way of Christ before God, your bishop, priest, family, friends and congregation. 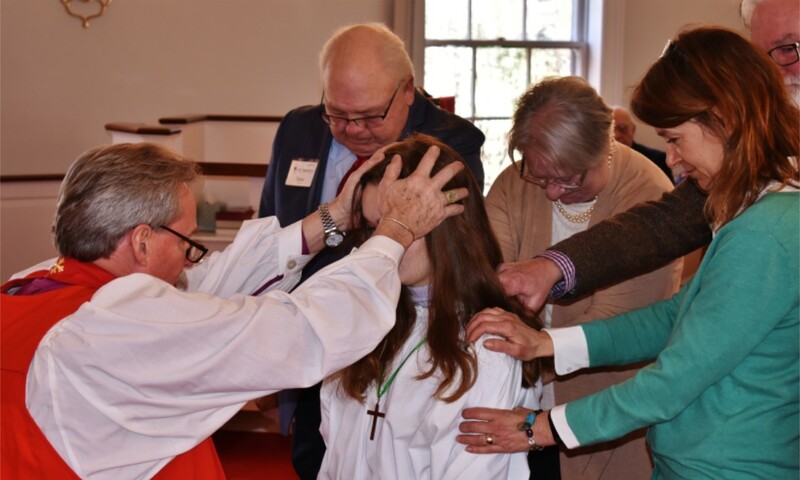 The Book of Common Prayer states, “In the course of their Christian development, those baptized at an early age are expected, when they are ready and have been duly prepared, to make a mature public affirmation of their faith and commitment to the responsibilities of their baptism and to receive the laying on of hands by the bishop.” (BCP 412). Confirmation is forever tied to baptism, an affirmation of the vows made either on behalf of a child or by an adult. It is a rite of Christian commitment; an important part of living out one’s life in Christ. 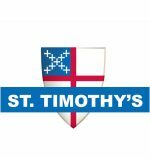 St. Timothy’s holds preparation classes for those who desire to make a public commitment to Jesus Christ. The confirmation course includes basic instruction on Anglican church history, the Book of Common Prayer, the sacraments, Scripture, church doctrine, spirituality, and church polity. If you would like more information, please contact Fr. Jeff or call the office 419.874.5704.